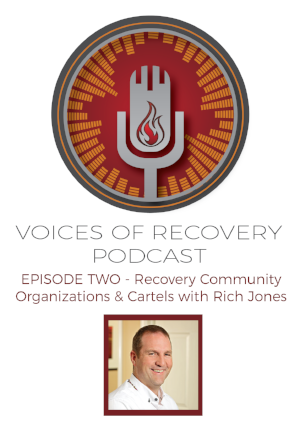 The Voices of Recovery podcast will feature leaders, advocates and innovators in the recovery movement! 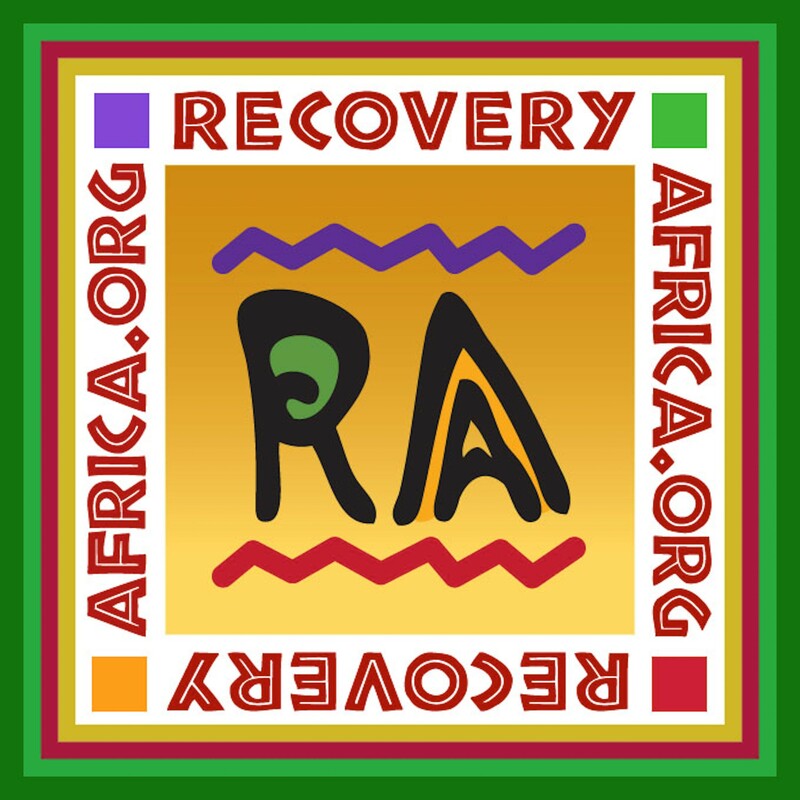 Here you will find commentary and personal discussions on different aspects of addiction, recovery and advocacy. Vanessa Vitolo is the Outreach Coordinator at Victory Bay Recovery Center, victorybayrecovery.com, in Laurel Springs, N.J., and volunteers as a Recovery Advocate. 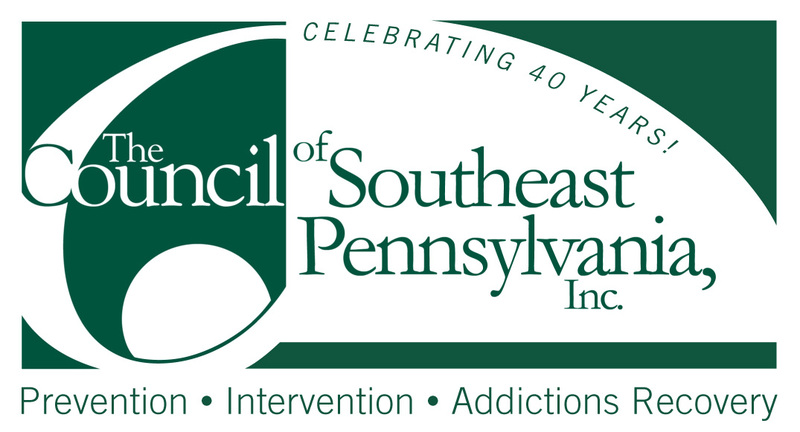 She has dedicated her life, both professionally and personally, to help others by sharing her story of addiction and recovery. Vanessa draws on her experiences as a recovering addict to offer a message of hope, reduce the stigma of addiction, and to advocate for change that can positively impact the national Opioid crisis. Dr. John F. Kelly is the Elizabeth R. Spallin Associate Professor of Psychiatry in the Field of Addiction Medicine at Harvard Medical School & the founder and Director of the Recovery Research Institute at Massachusetts General Hospital. 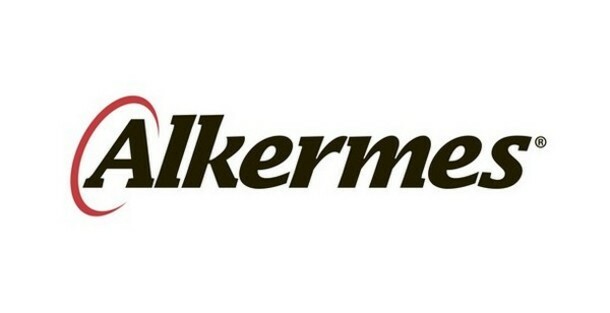 This week he explains the process of how he and his team "summarize, synthesize, contextualize" research data to help the Recovery movement make informed decisions about who we are working with to meet them where they are at. Mara, an award-winning writer, mental health awareness activist, baker, and comedian joins the show this week to talk about the many chapters of her life from growing up in Boston, checking into rehab and moving into with Carrie Fischer to becoming a national advocate and comedian. 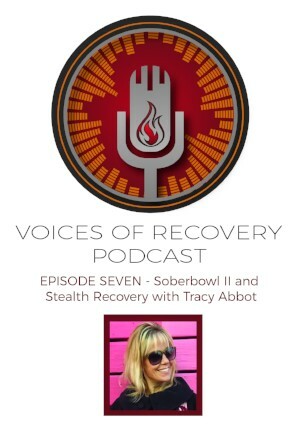 Voices of Recovery Episode 7: SoberBowl II & Stealth Recovery - Our first episode of 2018 welcomes Tracy Abbott from The ARK in Houston to share her experience in developing "stealth recovery advocacy" events and helping create a high-end, alcohol/drug free alternative concert and game watch party for Americas largest event, the Super Bowl. This week we were on site in Minneapolis for the first site visit for our RCO Mentorship program. 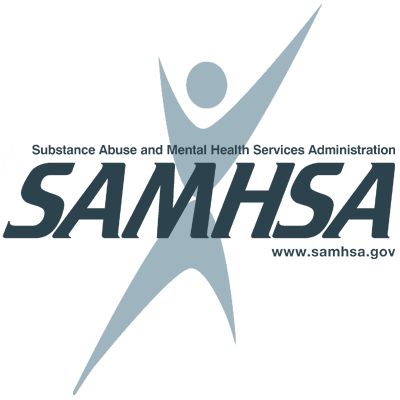 Nate Hurse, founder of the Sankofa Group, Vice President and Board Member of the National Acupuncture Detox Association and a consultant with the Minnesota DHS ADAD chemical health division as a Peer Reviewer. 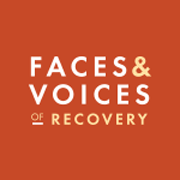 We will be back in 2 weeks with some big news for Faces & Voices of Recovery! 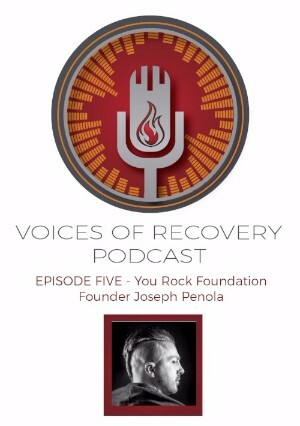 This weeks episode we welcome the founder behind the You Rock Foundation, a nonprofit organization committed to spreading awareness about mental health by using interviews with popular musicians as catalysts for conversation. 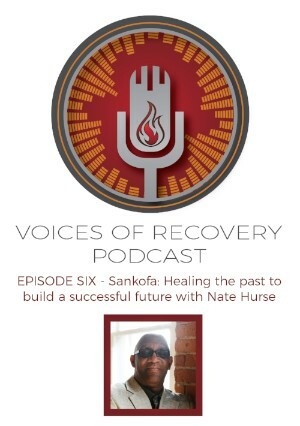 He shares his story from struggling as a teen with suicide attempts, substance use and mental health issues to finding his pathway of Recovery and making his idea for You Rock a reality. Nadine Machkovech is a person in long-term recovery, recovery coach and educator on addiction recovery. 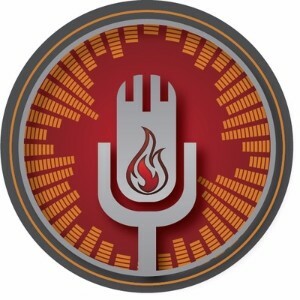 She joins us live in the studio this week to talk about her new vlog "Sunlit Warrior" and speaking to more then 130k youth as a Co-Owner and Program Manager of RISE TOGETHER. 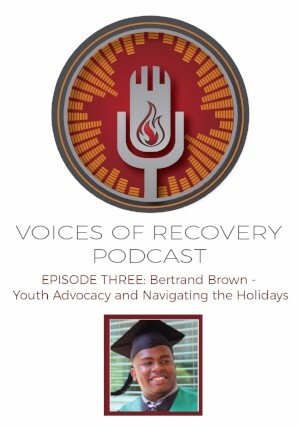 For our first holiday episode, Bertrand Brown from the Georgia Council on Substance Abuse joins us to talk about being a Youth Advocate and thoughts on navigating the Holiday season. 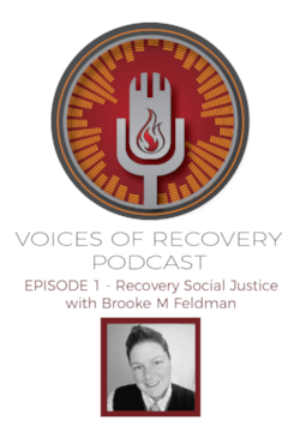 This week we welcome Brooke Feldman joined the podcast to share the impact her mother's struggle with a substance use disorder had in her life, her own pathway to recovery and her current work.